and 1:00 p.m. to 3:00 p.m.! and 1:00 p.m. to 3:00 p.m.!! Weekdays from: 4:00 p.m. to 6:00 p.m.! $50 per rider. Ages 7 & up. are OK; no crocs, no slip-ons, no high heels! Ok to bring food for you or for our animals! camera and refillable water bottles. to see if we can accommodate you. Pony Rides with Farm Tour! $20 per child, stay as long as you like! or bread for our farm animals. They love just about anything! Even overripe things that you wouldn't like! No charge for parking, parents or guests! No reservations required on Saturdays & Sundays from 10:00 a.m. to 3:00 p.m.! Learn horsemanship, horse care, how to groom, saddle, lead a horse and the Western Style of riding! Learn all about our farm animals and organic gardening! Open to children and Moms & Dads and Grandmas & Grandpas! 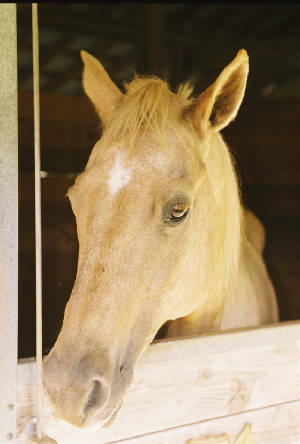 Each participant works with their own horse. Open year-round to corporations, organizations, and families. Call or email for more info! 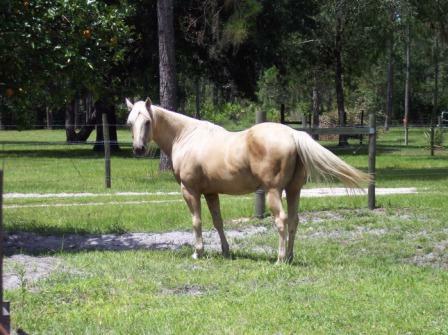 Learn horsemanship, horse care, how to groom, saddle, lead a horse and the Western Style of riding! Learn all about our farm animals and organic gardening! Open to children and Moms & Dads and Grandmas & Grandpas! Each participant works with their own horse. We're flexible, come by the day or the week! We have Spring Break, Summer and Winter Camp days! Limited availability! E-mail or call for more information and schedule!